Annual Renewable Term Life Insurance: Is it Right for Me? Annual renewable term insurance, or ART, can be an affordable option for individuals looking for short term life insurance coverage. 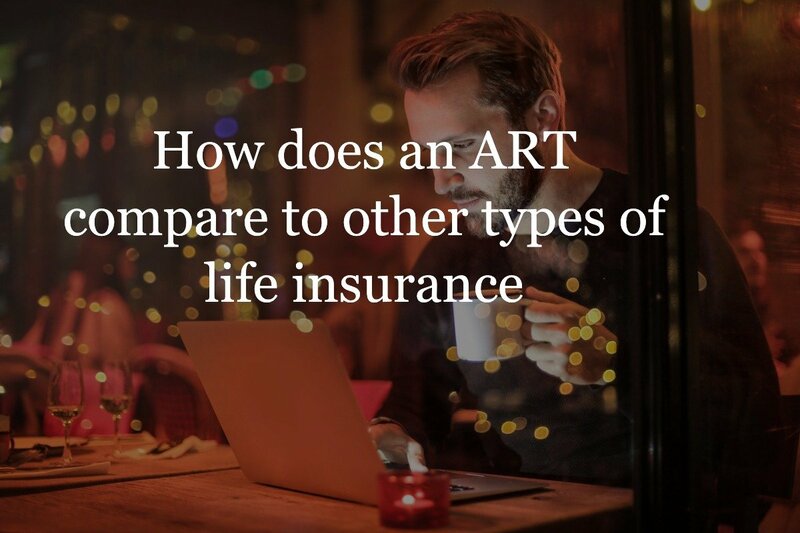 But how does an ART compare to other types of life insurance? Like all insurance, an annual renewable term policy has its pros and cons. 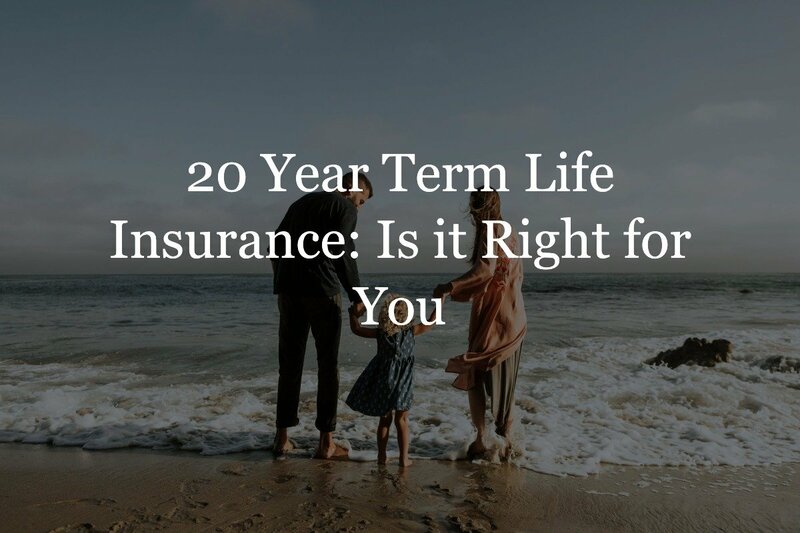 In this article, we’ll cover everything you need to know about this type of life insurance plan, so you can make a decision on whether it’s the right life insurance for you. What is Annual Renewable Term (ART) Insurance? When shopping for life insurance, you have the option to choose between term life or a permanent life insurance policy such as whole life. 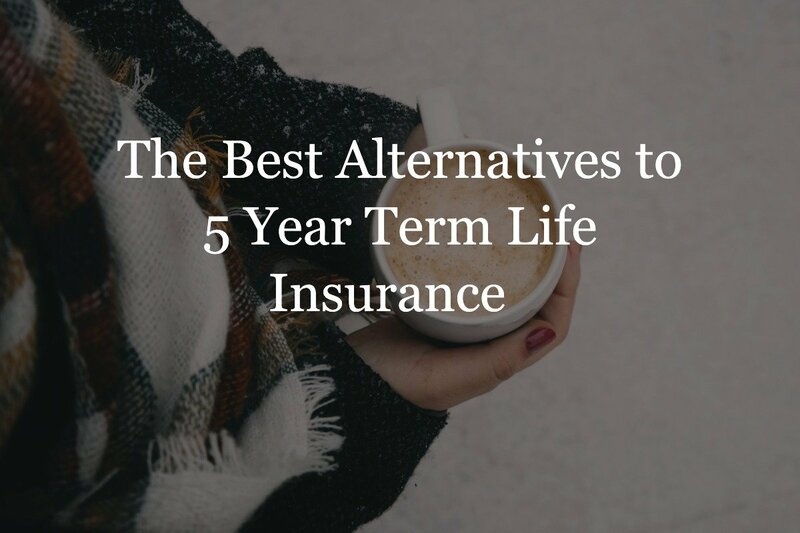 Term life insurance is a good option for those who want life insurance coverage, but don’t want to be locked down with an expensive initial premium. Annual renewable term life insurance is a specific type of term life insurance that is renewable on an annual basis. ART is a good option for someone who knows that they’ll need life insurance coverage for a short period of time; for instance, someone who is in between jobs, or with a mortgage or business loan that’s set for a specific period of time. 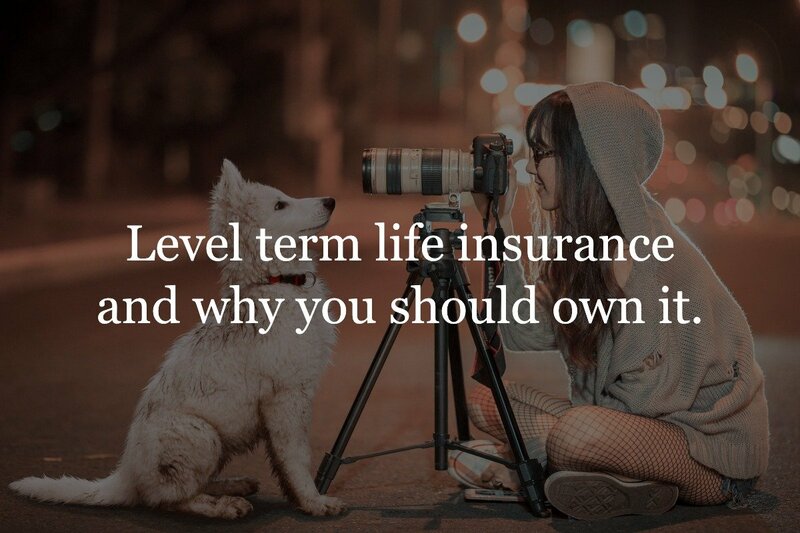 Level term insurance maintains a level premium amount – meaning the premium rates at the time of purchase remain the same throughout the term of the policy. On the other hand, annual renewable term insurance, has a premium that will increase every year throughout the life of the policy. The chart below shows the different premiums for ART (American National), 10-year term, and 20-year term policies (Ohio National) for a 36-male non-smoker with a $500,000 death benefit. As you can see, ART has the lowest annual premium at $145/year, followed by 10-year term at $170/year and 20-year term at $280/year. As you can see in the chart below, ART starts off as the least expensive option compared to the two longer-term policies. However, the longer the policyholder renews the policy, the more expensive it becomes. Over the course of 10 years, the ART ends up costing $379 more than the 10 year term policy. However, if the policyholder decided to only keep the ART for four or five years, they would’ve benefited from paying less overall than the 10-year term policyholder. Likewise, if the ART policyholder decided to renew for more than 10 years, they would end up paying significantly more overall than if they had enrolled in the 20-year policy; a whopping $21,440 more. This chart is here to illustrate that the right policy for you depends on your future plans. ART should be seen as a short-term insurance policy, to bridge the gap between longer-term policies that will be more cost-effective in the long run. Prudential offers a one-year term policy called PruTerm one. 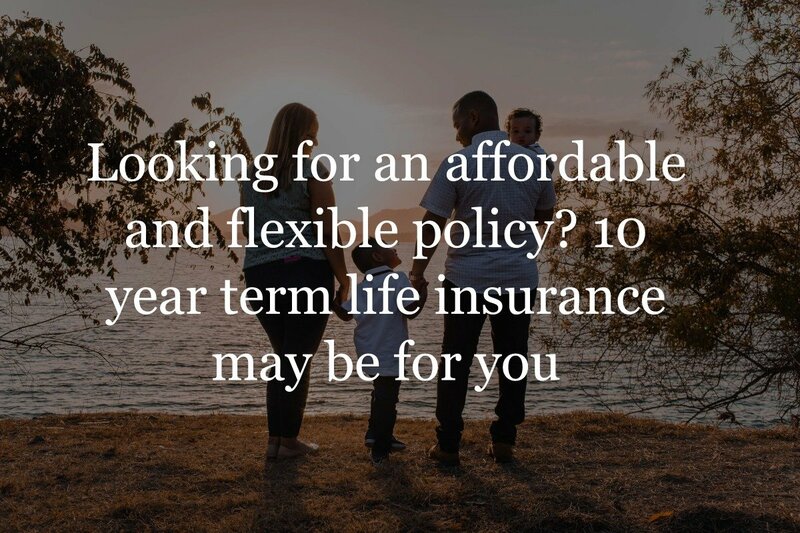 One-year life insurance is similar to annual renewable term insurance; however, the main difference is that it is non-renewable at the end of the term. This means that if the policy-holder would like to remain covered under the insurance after the one year is up, then they will need to reapply, retake the medical exam, and prove insurability again. Proving insurability may not sound like a big deal – unless you get diagnosed with a major illness like cancer or something worse. 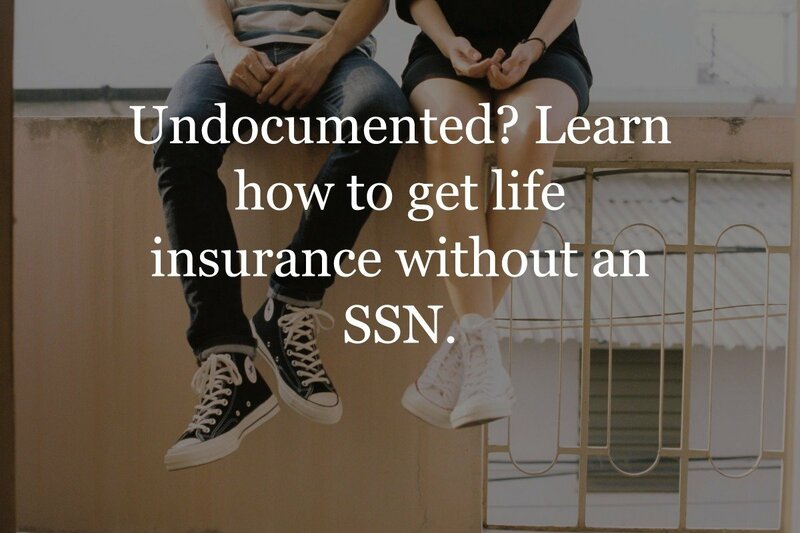 You don’t want to put yourself in a situation where you are not insurable anymore and stuck with no life insurance. However, since ART guarantees your insurability each year that the term is valid, you won’t need to re-apply and put yourself at risk of not being approved for life insurance. 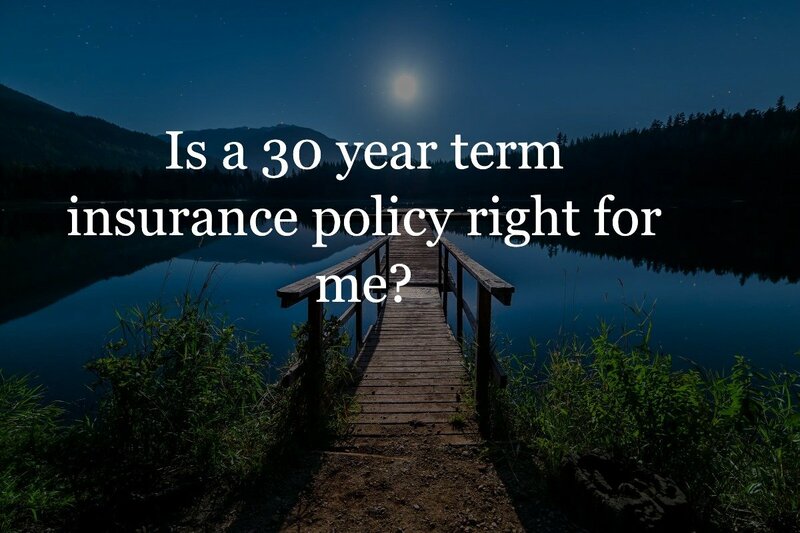 Still not sure which type of life insurance policy is right for you? Let an Insurance Geek walk you through. We’ve collected data from all of the top carriers across the country, so all you have to do is fill out our user-friendly quote form to get hundreds of insurance quotes in an instant. 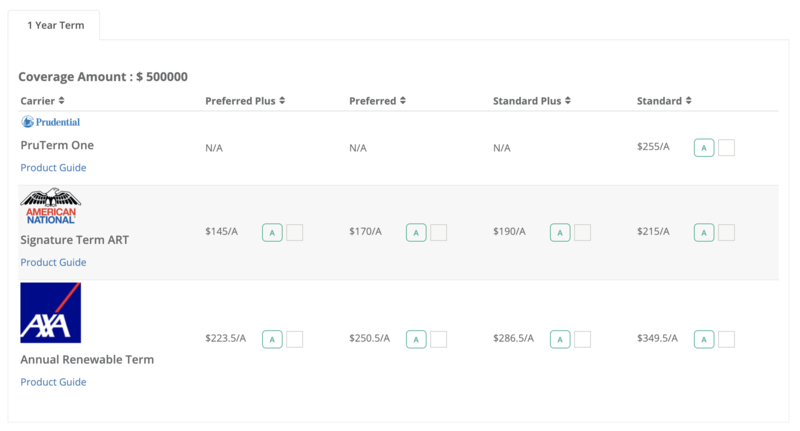 Comparing rates has never been easier: get insured today.